In short, we want to be in a circumstance where we accomplish all that we want and need to do. In order to be in this position, we must be physically and mentally well to begin with. CHARANTIA® helps your body absorb the sugar from your blood and convert it to energy – energy you need to live the life you want. 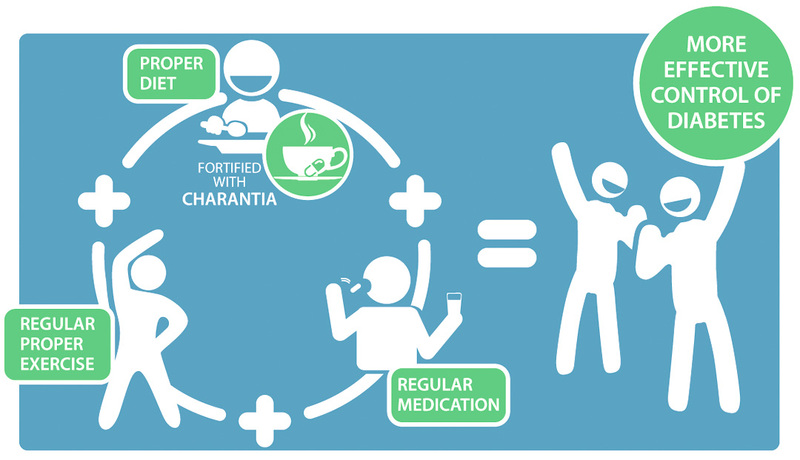 CHARANTIA® is your natural remedy to improve blood sugar control. In fact, it is the only food supplement allowed by the Food and Drug Administration (FDA) to use the claim “For the Diet of Diabetics” and is trusted by thousands of diabetics worldwide. 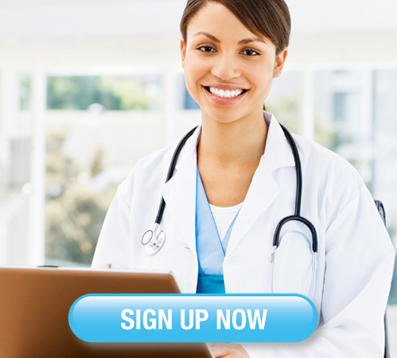 We want to help you get your health to its best condition. In order for us to help you better, we need the following information so we can send you FREE updates, health advice and articles. All Rights Reserved 2016. Charantia is a Registered Trademark of Herbcare Corporation.